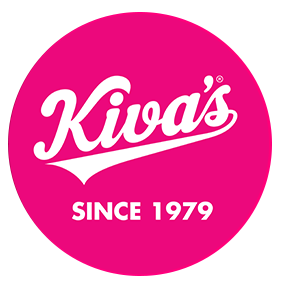 Kiva's is proud to wholesale its hand rolled Bagels and Twisters, as well as, its breads, pastries, cookies and appetizers. Kindly fill in the Wholesale Customer Profile and an account manager will contact you promptly with our wholesale rates. Our baked goods and appetizers are available to re-sellers such as restaurants, cafés, hotels, food service operators, gourmet groceries and fine food shops.